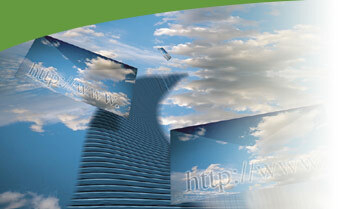 ENV Designs is passionate about creating good web sites. We approach a new site from your business perspective, to make sure your site is right for you, fits your budget, and achieves the goals you set. Our creative team is experienced in producing original, effective and sophisticated designs for customers in a variety of different industries.